A Gear Box is often called a transmission. Gear boxes simply refer to a set of gears and their casing, most commonly found in automobiles. Since most motor vehicle engines have high operating and idling speeds, transmissions allow the machinery to operate efficiently and even aid in slowing and shutting down machinery. 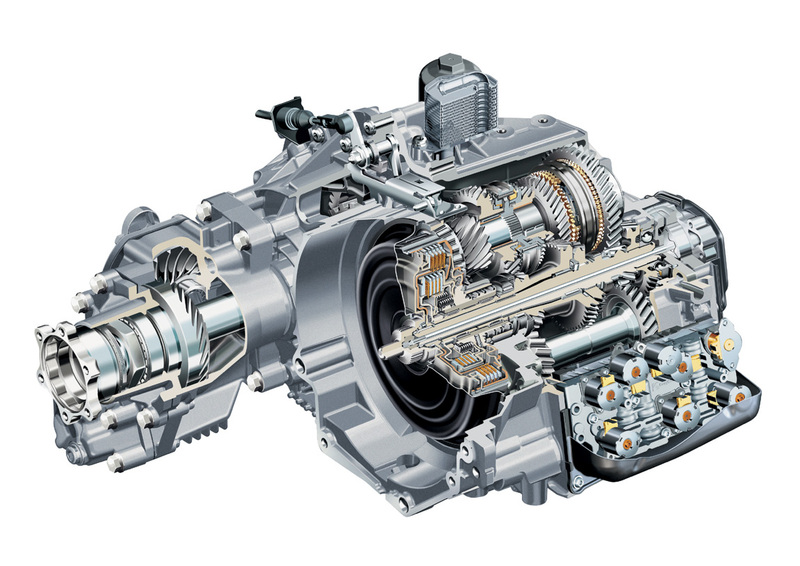 Gearboxes are used to transfer energy from one rotating power source to another and can be found in automobiles, turbines, and heavy machinery. See the Crankshaft and Piston definitions for more information on how a myriad of internal components interact to provide safe movement in almost all forms of machinery.